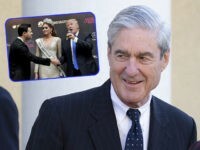 Those polled also thought it is more likely that Trump would win a second term—46 percent of respondents said Trump would win re-election while 47 percent said he would not win re-election. Of the other 2020 Democratic hopefuls, 13 percent of those polled thought Sen. Bernie Sanders (I-VT) would take the Democratic nomination in 2020 while 9 percent thought Sen. Kamala Harris (D-CA) would be most likely to take on Trump. Sens. Elizabeth Warren (D-MA) and Cory Booker (D-NJ) were also on the shortlist of potential 2020 candidates, according to the poll. The Biden bump in the polls comes as the former vice president mulls a potential third presidential bid. 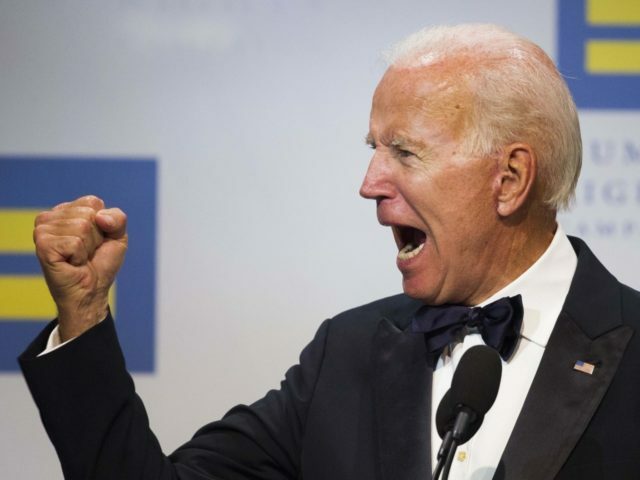 If Biden decides to run, he may have to answer to explosive revelations that he and his son Hunter struck a $1.5 billion deal with the Chinese government-backed Bank of China just ten days after the vice president and his son returned from a trip to China aboard Air Force Two.